Written by: Bronwen Collins | October 8, 2018. They’re new, they’re fresh, they’re perfect for autumn. These 80’s ‘esque silhouettes in Wolf Grey (the most exciting shade of grey you can get) will be easy to match with most casual outfits and give your look the playful boost it needs for the gloomy Autumn weather. 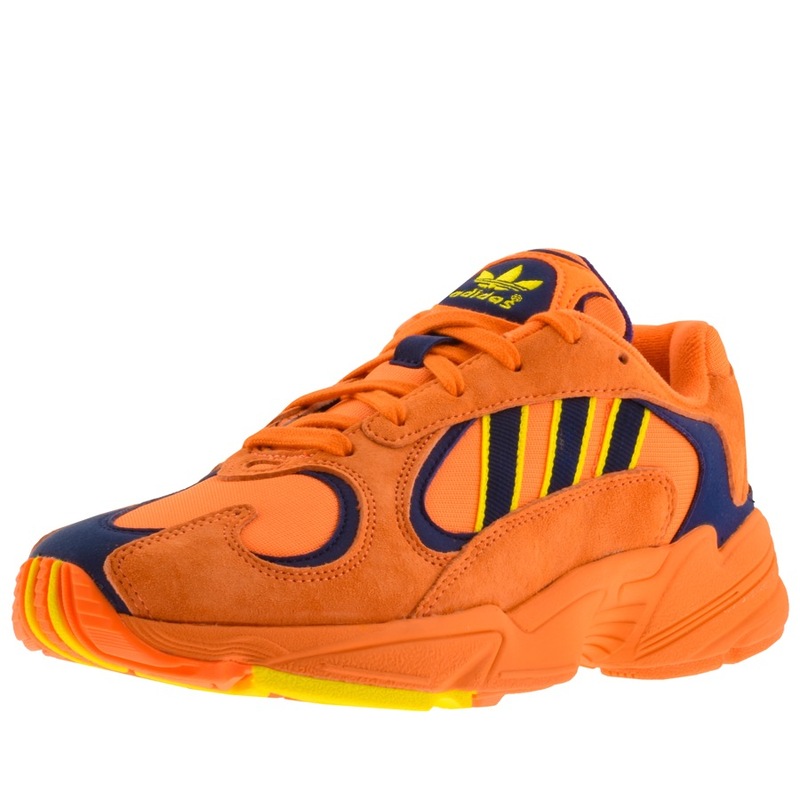 Be brave this Autumn with Adidas’s bright Yung 1 trainers, a brighter orange than the autumnal leaves falling to the floor. 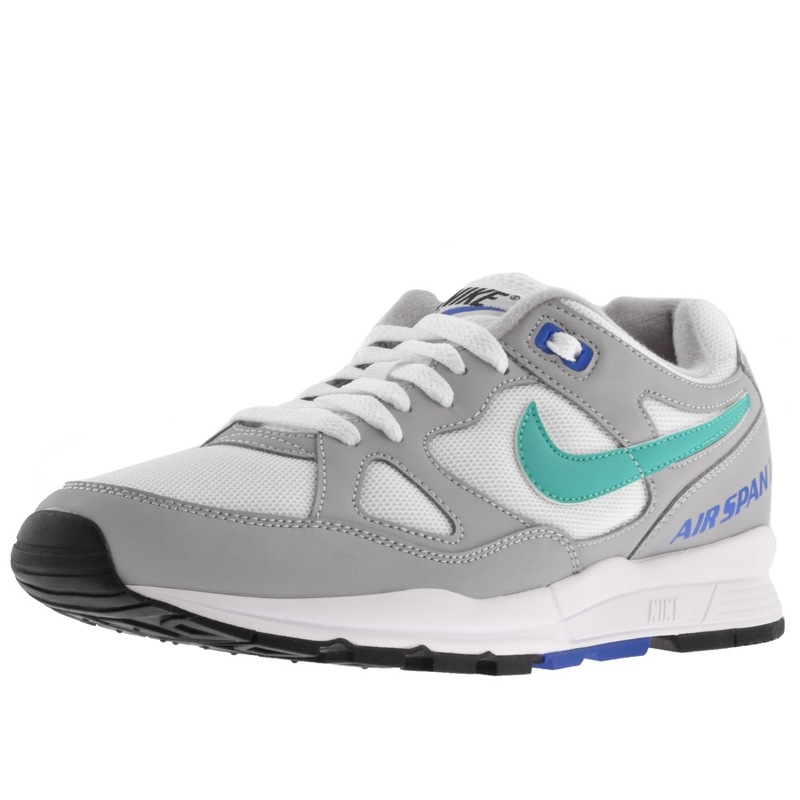 These statement trainers will overpower any outfit you have on – but that’s not necessarily a bad thing. Going for a subtler look, these trainers from Boss Athleisure are the more “grown-up” choice we recommend this week. 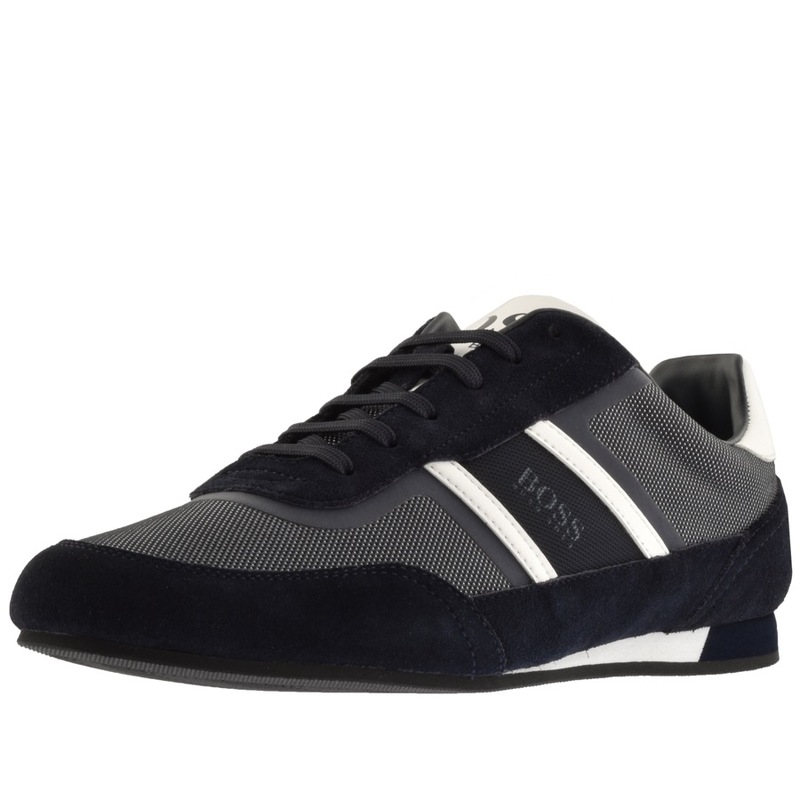 In subtle greys and blacks with the only stand out piece being the Hugo Boss logo on the outstep these trainers will look as suave as a pair of trainers can manage. 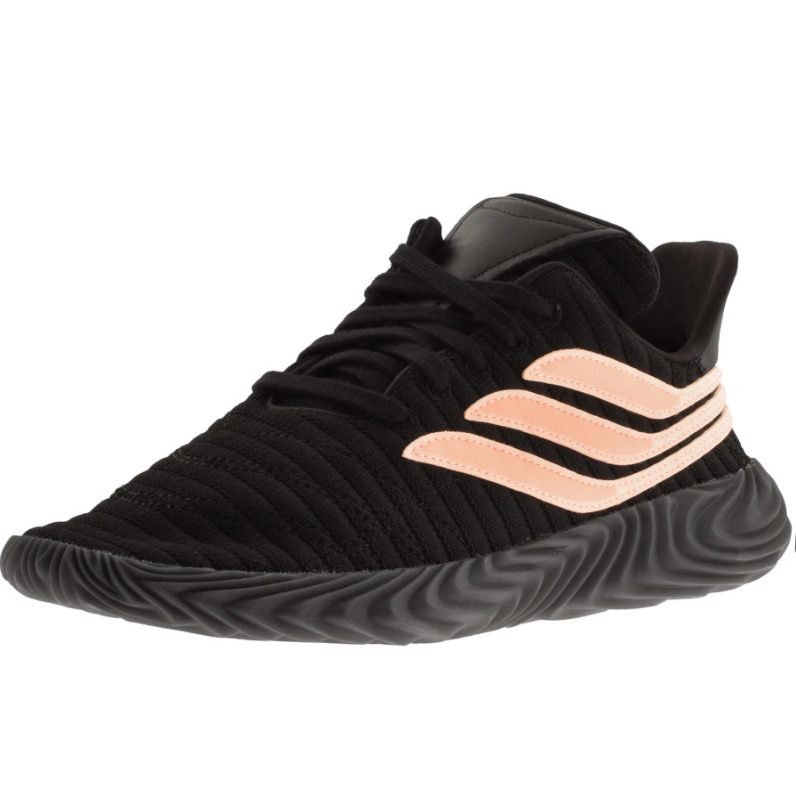 Next off is a sportier look with the Adidas Sobakov trainers. We’ve already talked about how much we love these trainers, but now available in a number of new colours including black, pink and white, now is the time to grab the perfect pair for your sporty Autumn outfit. 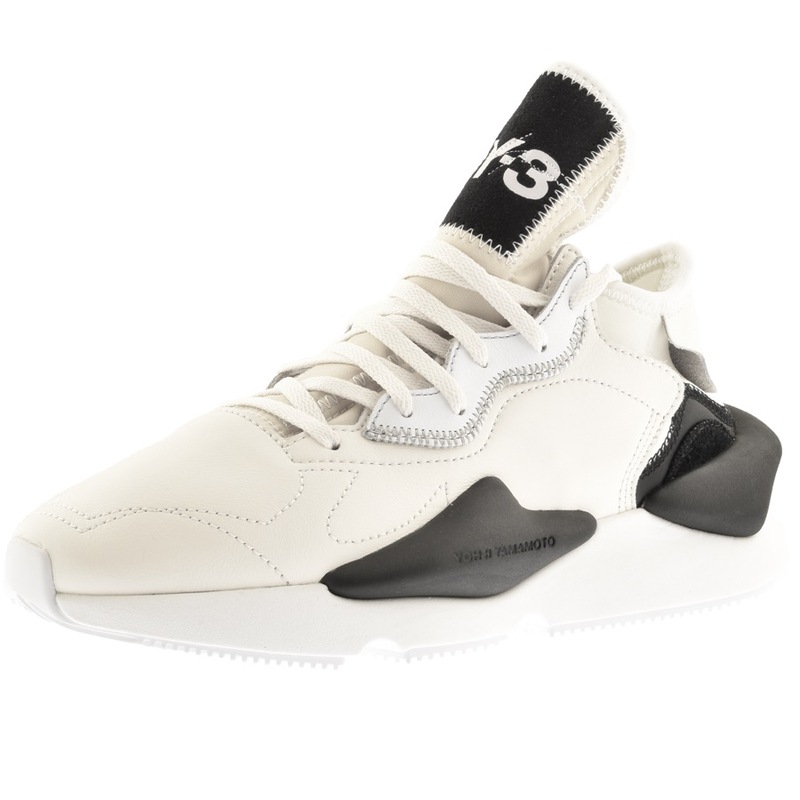 Last but by no means least is the street style inspired Kaiwa trainers by Y3. These silhouettes are big and bold and perfect for that street style. A little warning though, despite being in “black” the trainers are mostly cream, so avoid Autumn puddles as much as you can.